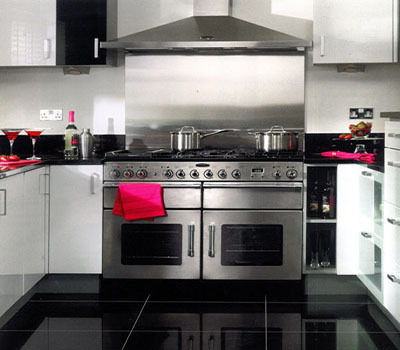 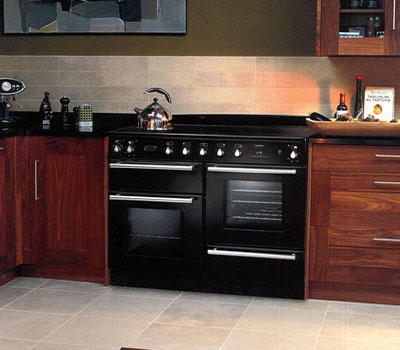 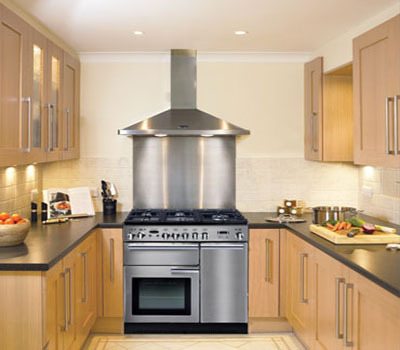 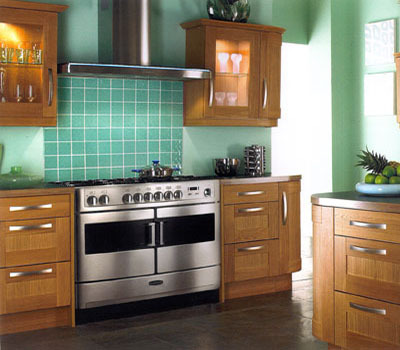 We are authorised suppliers of Aga, Rangemaster, Falcon and Mercury Cookers. 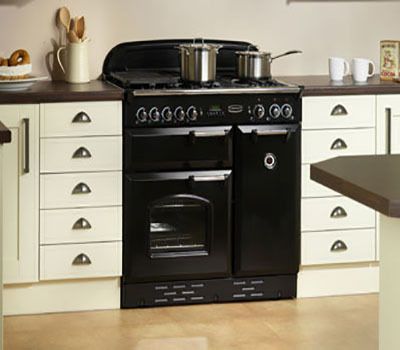 We also have a number of Re-furbished Aga Cookers available for sale. 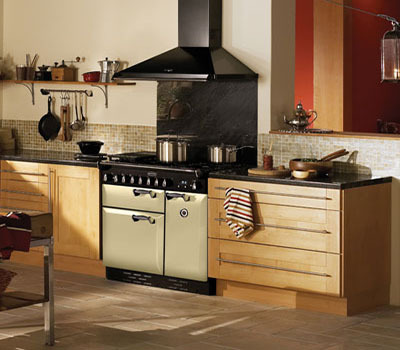 Aga cookers Perth, Edinburgh, Dundee, Angus, Fife and Stirling. 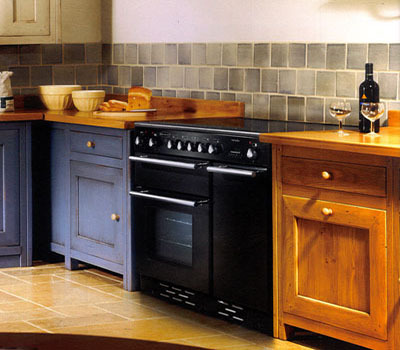 Below is just a handful of our cookers. 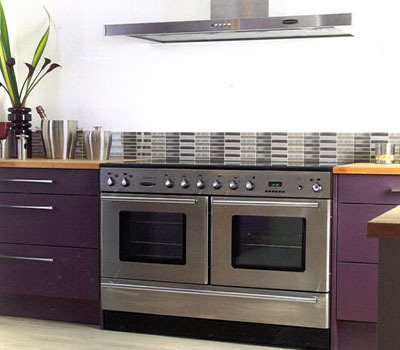 Please contact us where we will be only too happy to advise you on the full Range.